Our Caregivers - Comprehensive In Home Care, Inc.
Our caregivers provide assistance with such activities as errands, transportation to doctors, medication reminders, housekeeping, laundry, grooming, dressing, bath safety monitoring, and more. All services and schedules are tailored to the needs of the client, and our caregivers are available for hourly, daily, weekly, overnight, 24-hour or live-in assignments. Our wonderful aides truly have a passion for providing care and they are OUR employees, we pay all employer related taxes and carry proper insurance to protect our clients. * They are bonded and insured. *We have rigorous hiring practices in which all applicants go through tests and screenings focused on skills, experience, attitudes and placement into homes. *We match our caregivers to fit the needs of our clients. *We have experience caring for Alzheimer’s and dementia patients. Most importantly, each and every one of our caregivers must be dependable, warm and caring people. 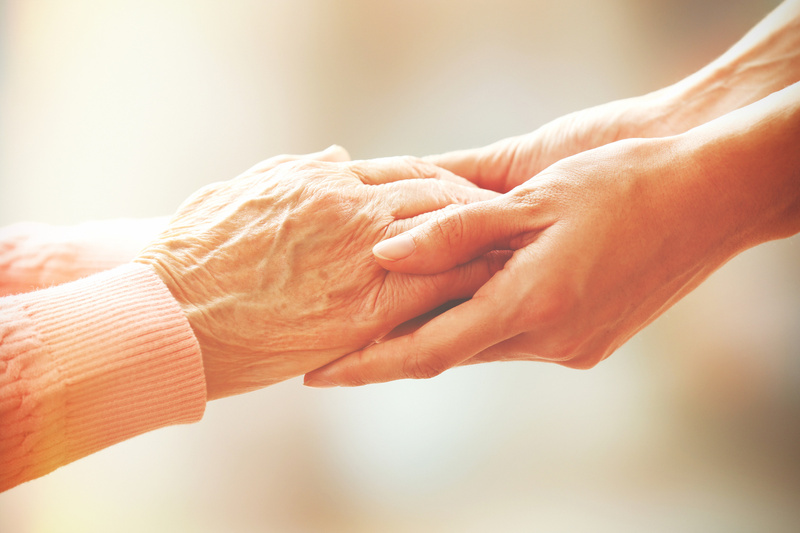 Many of staff members have extensive experience caring for Alzheimer's and dementia patients.